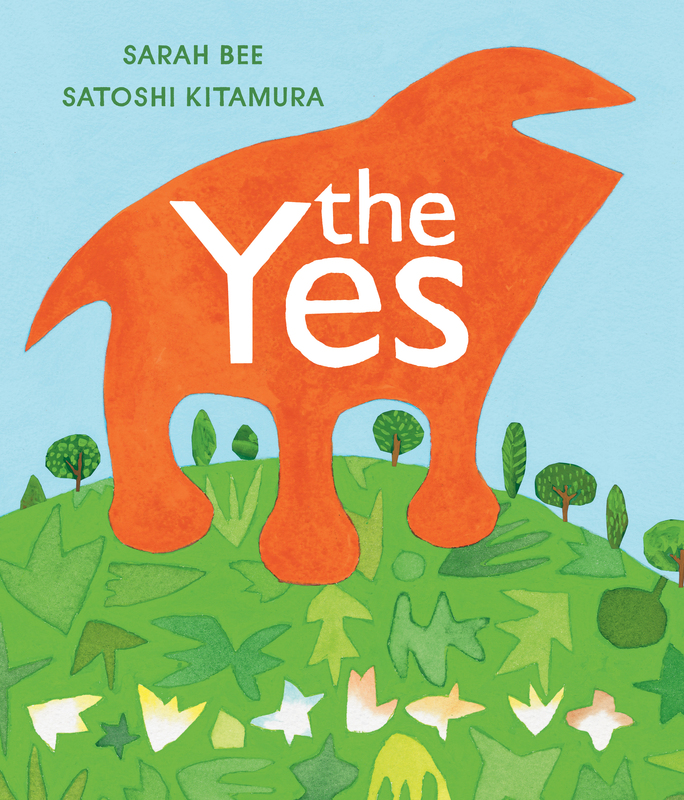 The Yes made the shortlist for the UK Literacy Association Book Awards. Congratulations to author Sarah Bee and illustrator Satoshi Kitamura! Mina Witteman interviewed award-winning translator Laura Watkinson (translator of Soldier Bear, The War within These Walls, and Mikis and the Donkey, among others) on the Cynsations blog. Roger Is Reading a Book is featured as a “Hot Off the Press” book for March 2015 by the Children’s Book Council. Inspired by The Right Word, Johanna Goldberg of the NY Academy of Medicine published a blog post titled “Roget Beyond the Thesaurus” about Roget’s work in the sciences. The post includes some fascinating illustrations from Roget’s five-volume opus, Animal and Vegetable Physiology, which he thought would be “his seminal achievement and the foundation of his legacy” . . . until he created something called the thesaurus. Thank you for the write-up of my blog. Roget’s Animal and Vegetable Physiology was actually two volumes (which went through five editions). If you are ever in NYC, we’d love to show them to you! Thank you for mentioning my interview with Laura Watkinson for Cynsations. Laura is a wicked wordsmith and a true advocate of children’s literature!